Start taking classes at OMGCYCLE and other studios! OMGCYCLE was founded to take you on a fitness journey of a lifetime. Their purpose is for all to find peace of mind, a burning desire in our hearts, and to sooth the soul. Time and time again cycling has been noted to be a highly therapeutic and meditative workout. You can burn up to 800 calories in a full-body cycle workout. When you’re on the bike it’s all about you. With every rotation you’re creating more energy and building stamina. It’s your time and you control your resistance. 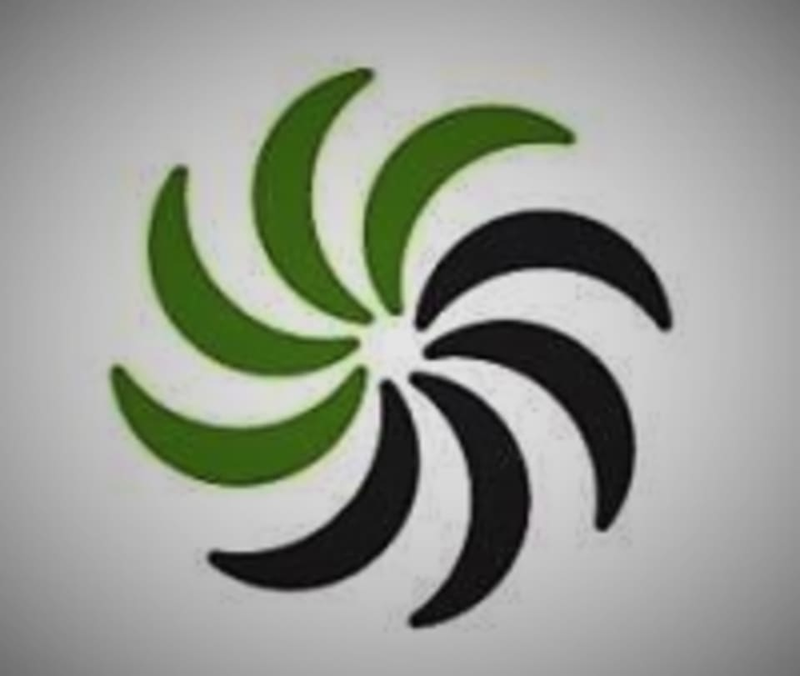 OMGCYCLE is all about movement and their "SYNERGY" logo is a representation of constant movement. Their instructors want everyone who comes through their doors to feel at home. Whether you’re in the mood for Yoga, Barre or Spin—OMGCYCLE has everything to meet your needs! Comfortable workout attire is all you need to get started but, the right gear can make a great class even better. Padded cycling shorts and moisture wicking tops will make your ride more comfortable. A heart rate monitor will help you get the most from every workout. Most importantly WATER! You will need to hydrate! OMGCYCLE is located at 724 Sutter Street in beautiful Historic Folsom; on the same street as the iconic Folsom Hotel. There is plenty of parking available—there is a garage one block down or, you may park anywhere on the street! Not a huge fan. The instructor didn’t seem to know proper spin moves and the playlist was terrible. Didn’t feel challenges at all but good studio for folsom. I loved it. I was sore the next day which was great and everyone was very friendly and welcoming. I really love these classes. Both instructors I have had have been really encouraging and have great classes. Highly recommend this class! This was a really fun class and a very welcoming environment for new people. This class is on a vibration machine, you will feel the burn! My legs were like jello after! She was so uplifting and always kept my form in check! Great workout and such a good sweat. I loved the experience and everyone at the studio was so friendly and personable! Attending a class here is like going to a spin class in a living room that doubles as a day care. They were out of water so no one could fill up their bottles, they were out of sweat towels so only some of the clients were able to use them. Then class didnt start till 10:05 yet still ended at 10:40. Id rather take a class at a 24 hour fitness. I liked the class vibe and the instructor had a lot of energy but there was too much useless arm choreography (ie it slows down your legs and is little bends so your workout suffers). Also the front desk set up is so confusing, in that there isnt one. I arrived 7 mins early and no one was there, they were inside the class itself. Class also went until 10 AM instead of 9:45. I totally loved this class ! The body burn is a complete workout !